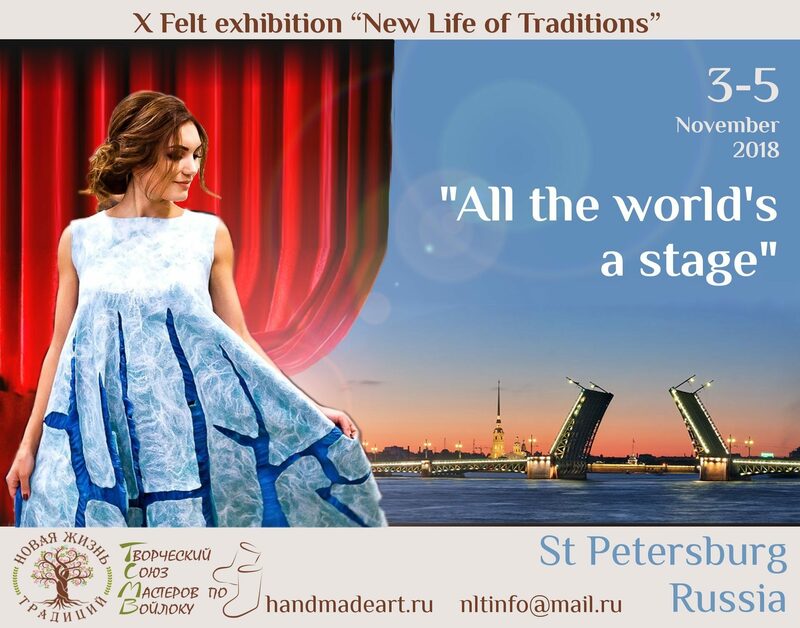 On November 3-5, 2018, the anniversary show “New Life of Traditions”, which attracts felt fans from many countries to the Nothern Capital of Russia every year, will take place in St Petersburg. 1. Art felt exposition “All the world's a stage”. Year 2018 is announced as a year of Theatre and Ballet in Russia, so the Exhibition team couldn’t stay aside! The exposition will be dedicated not only to different kinds of theatre (drama, opera, ballet, puppet, etc.) but also to a philosophical approach to life, where every person and every event play an important and indispensable role. We invite inspired felt makers, who create felt sculptures and theatre puppets, pieces of art and interior, panels and pictures, shoes and accessories. 2. Defile of felt clothes collections - FELT FASHION SHOW. Our traditional show will gather in one room felt-designers from different cities to demonstrate the relevant trends of felt fashion to its fans. 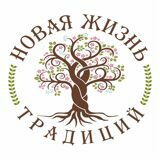 - An opportunity to publish the story of your creative work on our media resources and to attract the most of public attention. • The number of pariticipants is limited! 4. Workshops, master-shows, master-classes and lots of other interesting events for all the felt-art fanciers! The location: creative space “TKACHI”, situated in the historical building of former “New paper spinning manufacture” on 60, Obvodniy canal embankment, St. Petersburg, Russia. The exhibition New Life of Traditions annually unites felt-makers working in all genres, opens up new names and encourages to eagerly create felt master-pieces! Please, send your applications from June 1st till September 15th, 2018.